Obesity is debilitating and it reduces one’s life-expectancy by initiating serious disorders in the body and even if it does not cause any serious disorder, it certainly reduces a person’s stamina, energy and activity level. One of the major causes of obesity is higher calorie intake and lesser calorie burn but there are many factors which cause lesser calorie burn and also push a person to consume more calories. Calories are utilized by body to produce energy but if energy requirements are less or calorie consumption is higher than needed, it leaves unutilized calories in blood which get deposited as fat. This fat increases weight and slows down the systems of body. Digestive disorders are the other major causes of obesity. These disorders hinder smooth and complete digestion of food and slow down fat metabolism. When fat is not digested quickly, energy levels go down and it reduces physical activities of a person and unutilized fat later gets deposited in the body. Digestive disorders also prevent smooth and regular defecation which promotes toxin build-up and when these toxins find a way into bloodstream they get distributed all over the body. Toxins cause damages to tissues and cells and weaken the organs to deplete energy levels. Poor energy levels reduce physical activity and also promote muscular atrophy to promote weight gain. Over-active thyroid gland is another one of the major causes of obesity. Excessive thyroid hormones put entire body’s system into overdrive and stimulate cellular functions exceedingly. 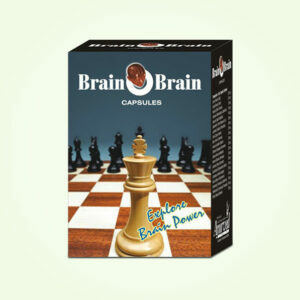 This promotes fat tissue generation at faster rate and promotes weight gain. Even under-active thyroid gland is also one of the common causes of obesity as it promotes weight gain by reducing energy and promoting lethargy. Toxin presence in digestive system causes frequent hunger and a person feels cravings to eat frequently even when the body does not need any food.This causes over-accumulation of calories and promotes weight gain. 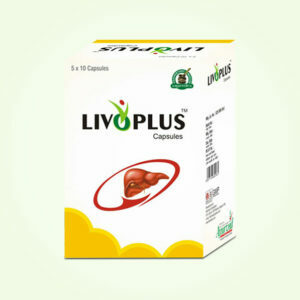 Weak liver is also one of the major causes of obesity. Liver produces bile which is necessary for digesting complex food items like fat and protein and if liver is weak it produces less bile which leaves fat unutilized. People eating foods rich in fat or junk, processed and refined foods more in quantity also suffer with weight gain. Untimely eating is one of the common causes of obesity. Lack of sleep causes hormonal imbalance which promotes fat gain in a rapid manner. Genetic factors also play a role in causing the problem but in specific cases only when obesity is caused due to disorder can be passed genetically. InstaSlim capsules possess highly beneficial herbs which handle the problem holistically to work as safe and natural herbal weight loss capsules. These possess herbs which improve liver functions and promote production of bile to metabolize fat and protein at a faster pace. When fat is digested quickly, it gets absorbed in fatty acids to produce energy and prevents weight gain. Higher energy keeps a person physically active which further promotes fat burn process and reduces weight. These herbal weight loss capsules flush toxins out of the system by speeding-up digestion and maintaining regular defecation. These Ayurvedic slimming pills possess herbs which increase enzymatic activities and active enzymes digest foods faster and maintain healthy eating pattern. 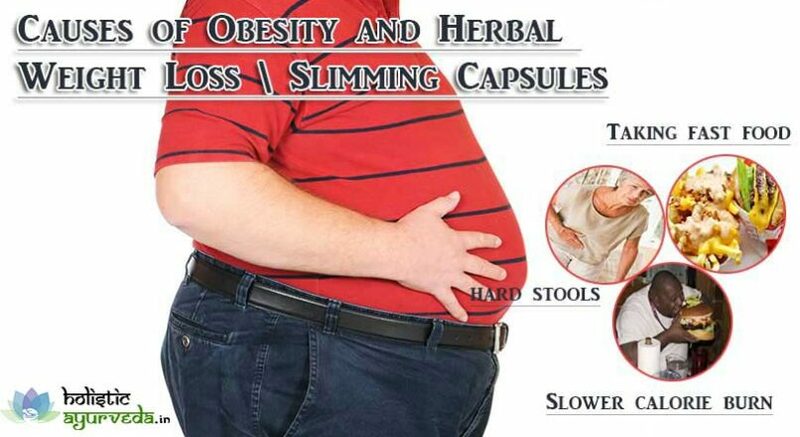 Ayurvedic slimming capsules also possess herbs which are laxative and ensure complete and regular removal of waste matter, faster digestion and regular defecation to flush toxins out of the system and improved liver functions to keep blood free from toxins to increase energy production and reduce weight naturally. Herbal weight loss capsules possess herbs which open-up blocked skin capillaries and blood vessels of body to promote blood flow. Ayurvedic slimming pills possess unique herbs which convert deposited fat into lean muscle mass. When body gains smooth blood flow, it can access difficult areas like abdomen, waist, buttocks, thighs, etc., and can dissolve fat accumulated there to promote lean muscle mass. Higher muscle mass in body not only reduces fat but also demands more energy which pushes body to burn more fat quickly and promote healthy weight loss. 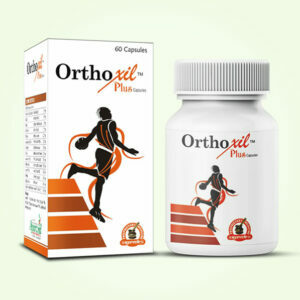 Ayurvedic slimming pills supplement vital minerals and nutrients to remove deficiencies and promote bone density. These along with muscular strength increase endurance and health of bones and joints as well to keep a person active and agile. Some of the herbs present in these herbal weight loss capsules flush toxins, harmful bacteria and allergens out and improve immunity. These are also rich sources of antioxidants which protect cells and tissues and slow down ageing, and also open-up blood vessels. Ayurvedic slimming pills improve kidney functions, cleanse colon and improve intestinal functions for faster fat metabolism, growth in muscle mass and healthy eating pattern to reduce weight. These herbal slimming capsules improve glandular functions, maintain hormonal balance and also relieve pressure on heart and improve cardio functions naturally. These metabolize sugar and prevent high cholesterol to prevent disorders like hypertension and diabetes. These possess herbs which bring sound sleep and fight back stress and insomnia effectively to maintain faster metabolism and sound mental health. Buy InstaSlim Ayurvedic Fat Burner Capsules to Get Slim Body Naturally.